Music brings sophistication and class to your special event with the touch of fantastic music by cello player . Cello player performs diverse repertoire with live music performance. When the professional musician performs, they appeal the guest. Cello players are ideal for events like cocktail parties, wedding, corporate event, gala dinner etc. Music brings charm and gives life to an event with discreet sophistication. It provides a uniquely memorable experience to party guest and the client. Artist on Demand helps to bring the classical elegance to your event accompanied with the sweet romance, retro cover and contemporary music. The people who wish to book cello player for the event can hire a professional artist from us at the competitive price. We are renowned and famous for providing famous artist all over the world for every occasion. Our trained and professional musicians impress clients and guest with outstanding performance and exceptional service. We serve the best for you, whatever the event from a small event to the lavish occasion. Our cello player has music for every occasion and event. We provide cello player for wedding, opening for art exhibitions, private parties, birthday event, high teas, garden parties, fashion event, product launch corporate event, Valentine, memorials, almost all type of gathering and events. Our cello player is performing tremendously well and gives stunning live performances. We book cello player as per the client taste in music. We trained them to perform as per the event theme and client need. 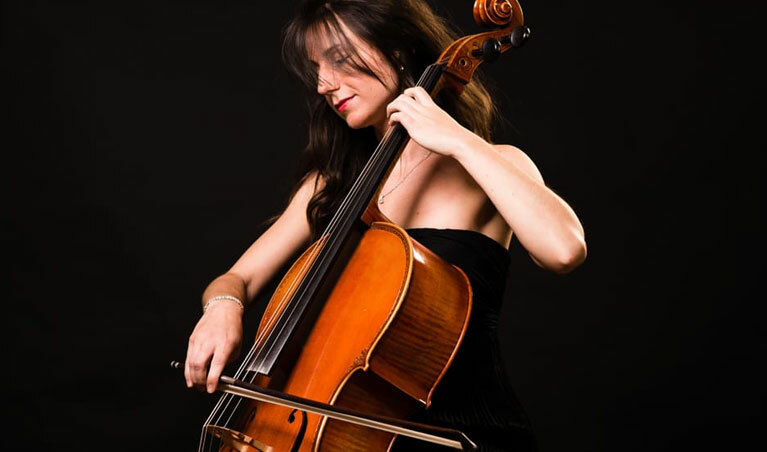 Our cello players have an impressive professional background from which you can choose from. Our artist performs different music sets like solo cello, the player with guitar, string quartet, harp and cello, flute and cello, piano and cello etc. Even client can express the type of music he/she interested and cello player will bring the best music set for them. Cello player performs classical, folk, jazz and modern and contemporary live music performance.